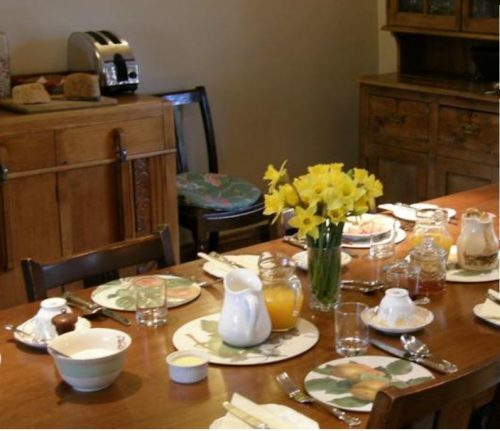 Lea House B&B is a former 16th century coaching inn. 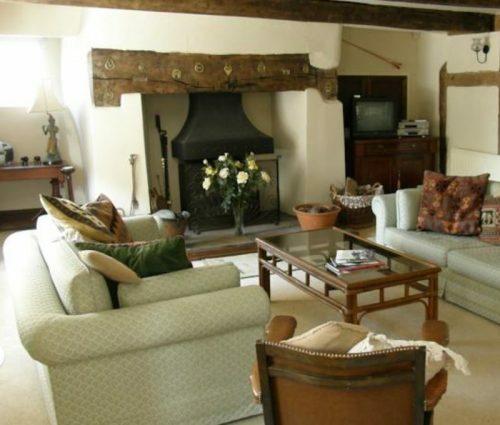 It retains many original features, including exposed beams, an inglenook fireplace and antique furniture. It is located South East of Ross and has easy access to Gloucester. 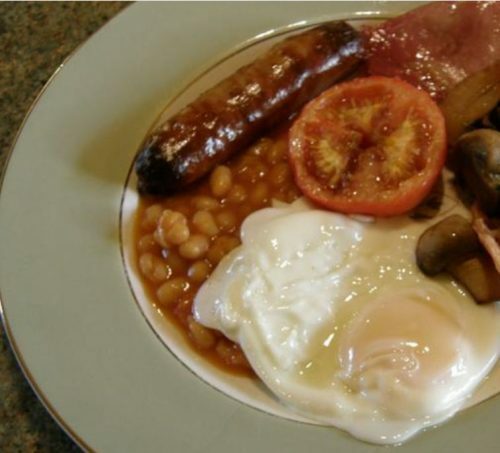 A full breakfast is served each morning using sausages from the local butcher, freshly made bread, homemade jam and marmalade. Fresh smoked fish is delivered each week. 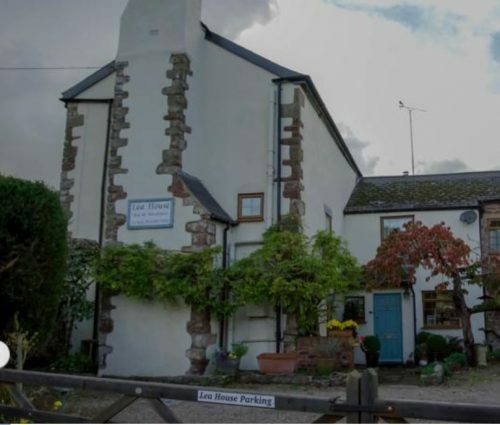 There are three guest rooms at this bed and breakfast near Ross on Wye. Two are en-suite and one has a private bathroom next door. 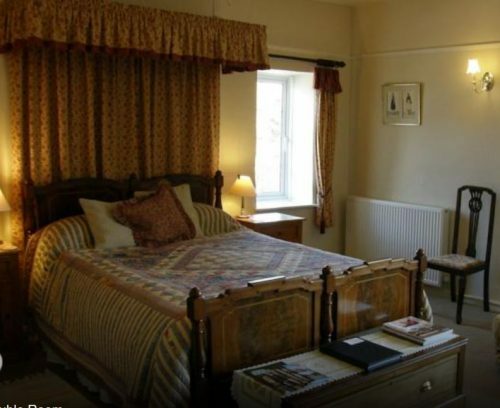 One room has a canopied, king size bed plus a sofa that can sleep two. This room has an en-suite shower. 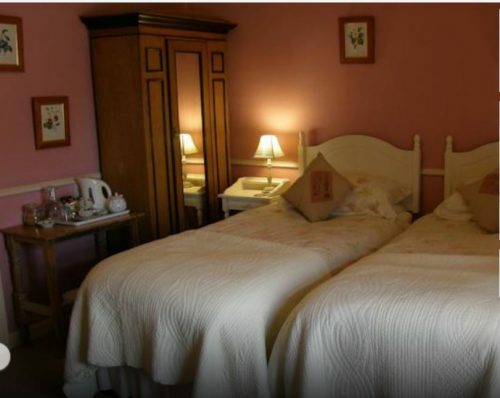 The second bedroom can be a twin or a double and also has an en-suite shower. The third room is a spacious twin with private bathroom. To book Lea House, click HERE.